Anywhere we look around, we are surrounded with signage that helps us to locate a certain establishment, be informed with some facts, or be aware of the products and services offered by a certain business entity. Additionally, there are also those signage that relating to the safety matters of the people. These are caution signages. You may also see outdoor billboard designs & examples. There are government sectors monitoring and encouraging the use of caution and safety signs and symbols to warn people of the possible hazards that might happen. 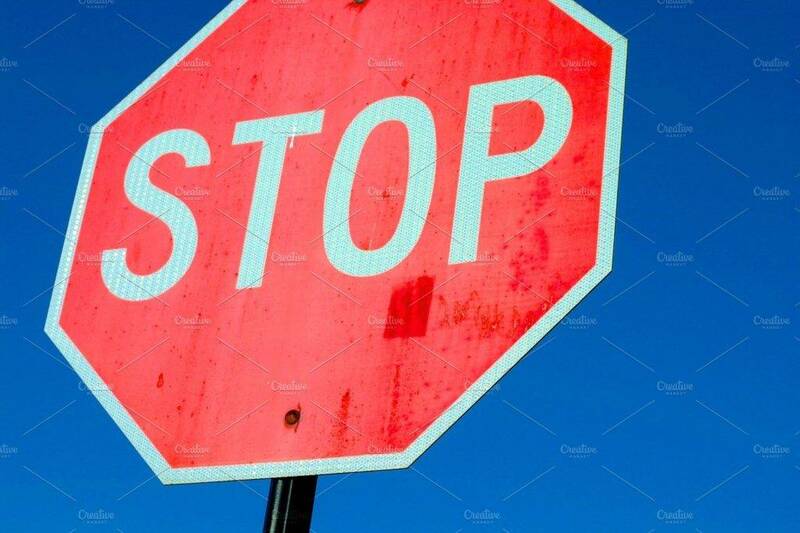 There are regulations that are implemented for the standardization of safety signs and symbols for them to be easily recognizable and understandable by the public. You may also see examples of billboard designs & examples. You might be interested in food billboard designs & examples. You may also like simple billboard designs and examples. You may also check out examples of billboard advertising. You might be interested in retro billboard designs and examples. To comply with statutory requirements, an exit sign must be placed every doorway or other exit providing access to a means of escape, other than exits in ordinary use. Exit signs are easily recognizable because there are usually no other terms that are in replacement for the word exit. Thus, these signs can be easily seen and understood. You may also see billboard mock-up designs. You may also like vertical billboard designs and examples. 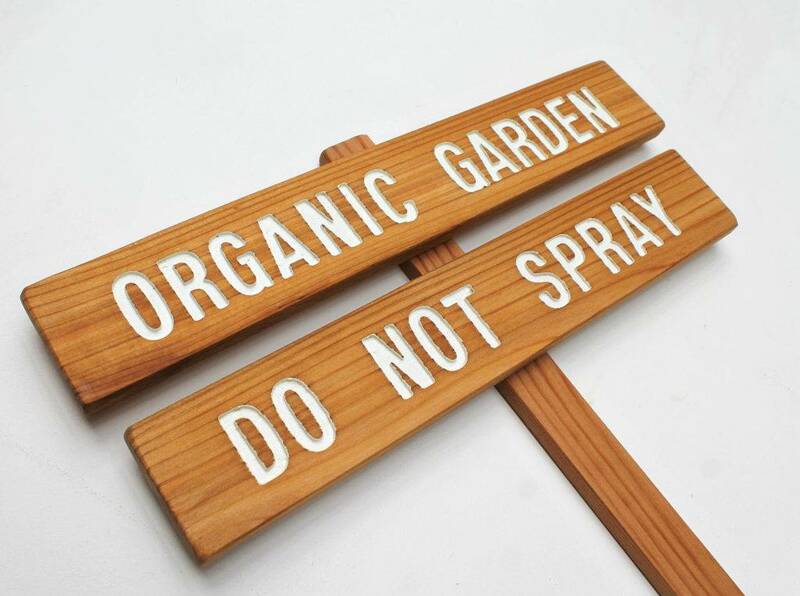 Rectangular signs – These are often used to convey general information to the public. Circular signs – Most often, circular signs portray instructions that is either mandatory or prohibitive. 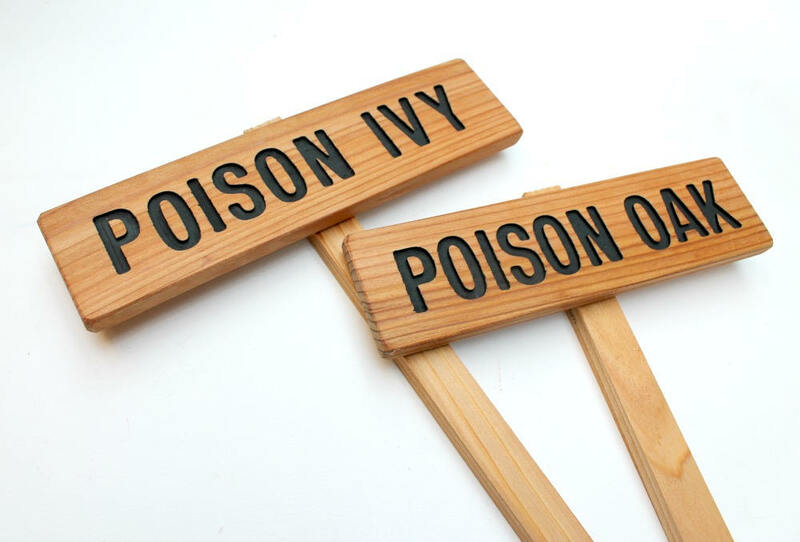 Triangular signs – Triangular signs are often used in a warning sign for danger or caution. You may also see business billboard designs and examples. Prohibition signs – The signs are usually circular in shape with a red lining, white background, and red crossbar. 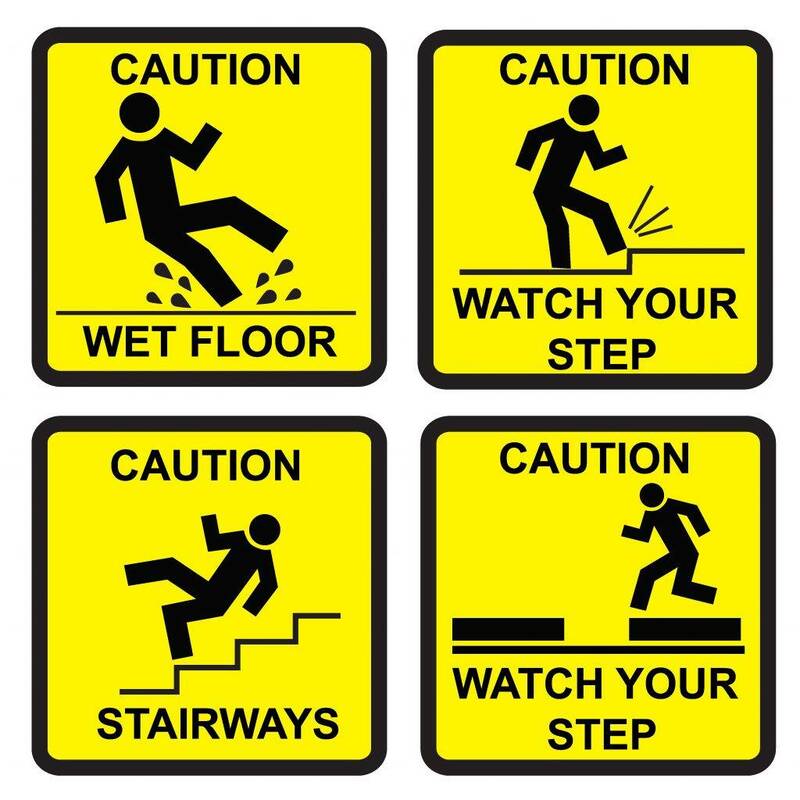 Warning signs – These signs are usually triangular with black borders, yellow background, and black symbols or text. You may also like corporate billboard designs. Mandatory signs – They are usually circular with blue background and white symbols or text. 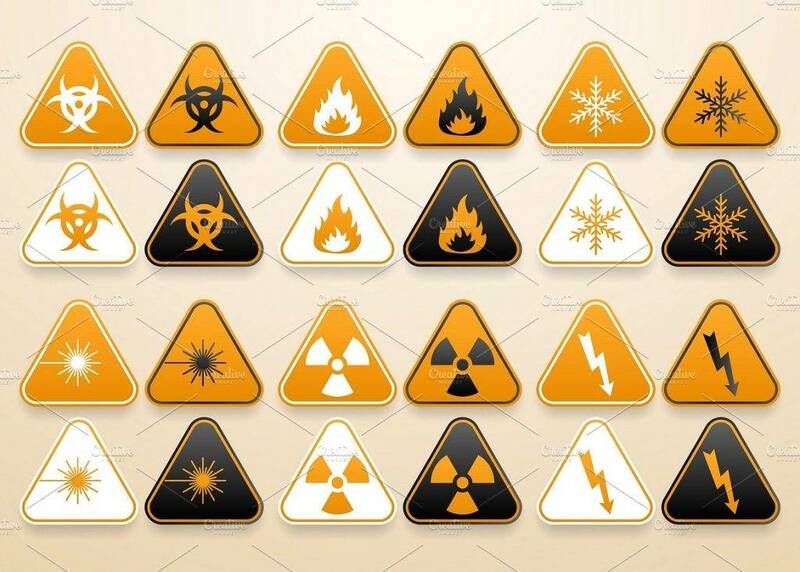 Safe condition signs – Usually in a rectangular form, these signs have green background with white symbols or text. Fire equipment signs – These come in either rectangular or circular shape with red background and white symbols or text. You may also check out vector billboard designs and examples. Supplementary information signs – These are usually in rectangular shape that may be in green, yellow, or red background with white or black symbols or texts. It is also encouraged that the pictogram must be simple and should only contain essential details. It does not need words to explain the meaning of the symbol; hence, it should be simple enough for it to be easily recognized. The message should be direct enough that even those who are in panic and in a rush can immediately understand what the picture is all about. You may also see real estate billboard designs and examples. There are really no standard graphics when it comes to safety signs. You can use similar graphics, either with more details or less details, as long as it conveys the same information and it is not misleading to the public. It is recommended that the dimensions and colorimetric and photometric features of the safety signs must be understandable enough in whatever culture and language. Although text can also be helpful, but a pictogram is preferred since there are language and cultural differences when a word is incorporated in the sign and there are also those who do not know how to read. You may also like digital billboard examples. The most common safety and precautionary measures that almost every establishment is for the prevention of fire. Wih this, we will be discussing a short general advice for fire safety. Following fire risk assessment, if it is deemed necessary to provide any fire safety signs for a certain building, then they must comply with the appropriate colors as mandated by the law. You may also see restaurant billboard designs and examples. Every country has its own law with regard to the color coding of safety signs so it is necessary that you must be aware of each of them. The above discussion for the colors of the different safety signs is the commonly used color by most of the countries. Signs that are only in text are not acceptable and therefore should no longer be used. As per ANSI Z535.5, here are the definition of the terms danger, warning, caution, and notice. Indicate[s] a hazardous situation which, if not avoided, will result in death or serious injury. The signal word “DANGER” is to be limited to the most extreme situations. DANGER [signs] should not be used for property damage hazards unless personal injury risk appropriate to these levels is also involved. You may also like poster billboard designs & examples. Indicate[s] a hazardous situation which, if not avoided, could result in death or serious injury. 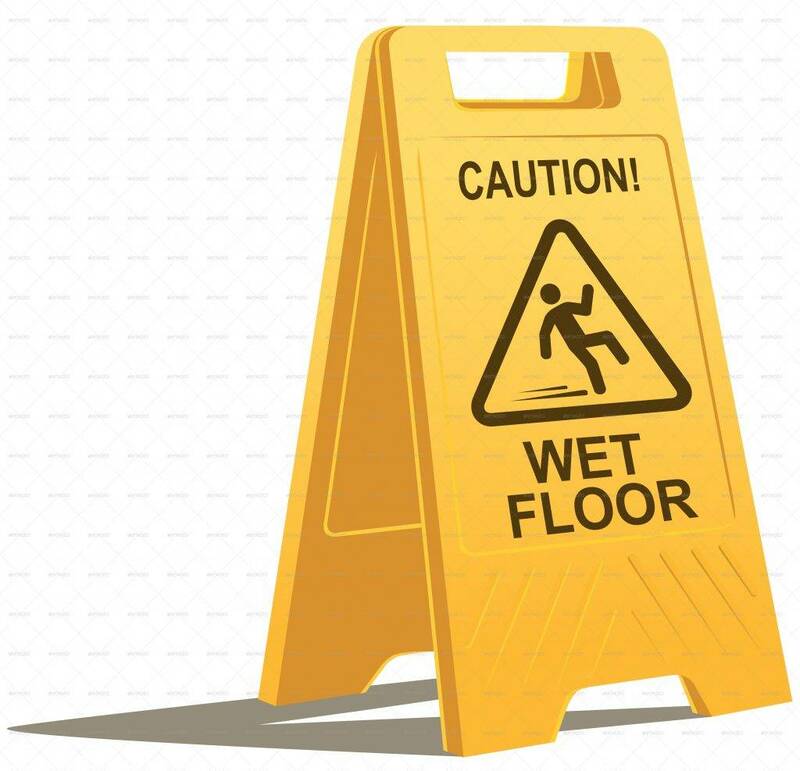 WARNING [signs] should not be used for property damage hazards unless personal injury risk appropriate to this level is also involved. Indicate[s] a hazardous situation which, if not avoided, could result in minor or moderate injury. CAUTION [signs] without a safety alert symbol may be used to alert against unsafe practices that can result in property damage only. You may also check out movie billboard designs and examples. [this header is] preferred to address practices not related to personal injury. The safety alert symbol shall not be used with this signal word. 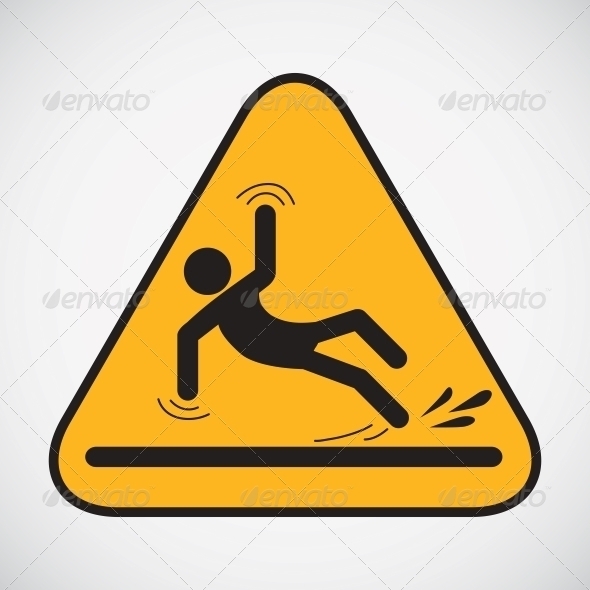 As an alternative to “NOTICE” the word “CAUTION” without the safety alert symbol may be used to indicate a message not related to personal injury. Caution signs are important for safety purposes of the people. They warn people of possible hazards and serve as a reminder that extra care should be taken. The caution signs can be segregated into different categories which are as folows: prohibition signs, warning signs, mandatory signs, safe condition signs, exit signs, fire fighting equipment signs, and supplementary information signs. You may also see fitness billboard designs and examples. Caution signage also come in difference shapes: rectangular, circular, and triangular. Each shape entails different meaning and purpose. It is important that you are familiar with the shape and purpose of a caution for you to be aware of the message of the signage. 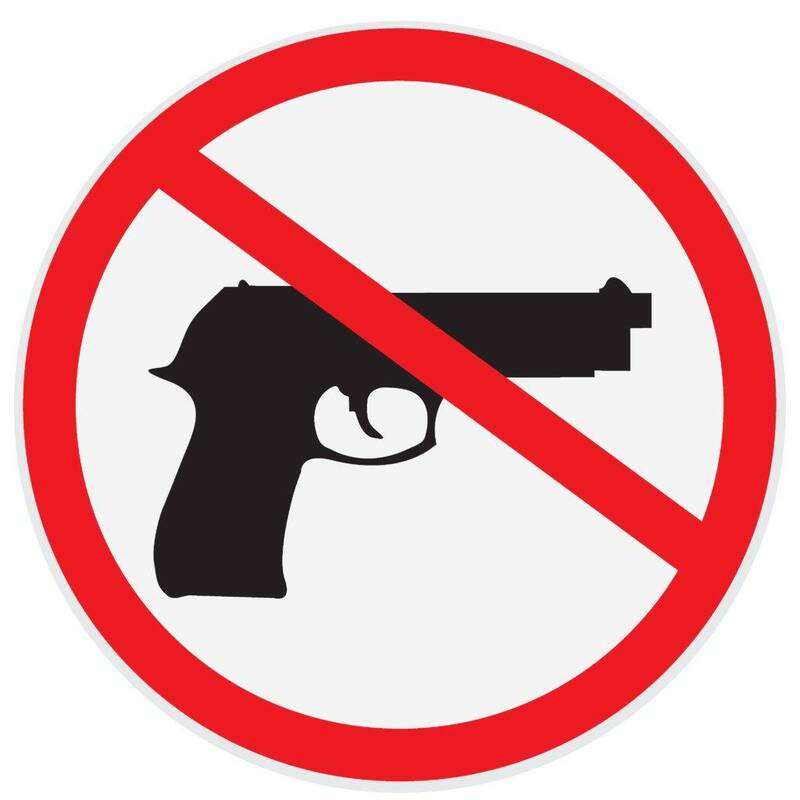 Lastly, you have to note that all signs should use graphic symbols or pictographs; a supplementary text is not a must. There are certain requirements for the features of pictograms which are as follows: appropriate colors, simplicity, the use of similar graphics, and understandable. You may also like billboard artwork designs and examples. Scroll back to take another look of the examples of caution signs provided above.